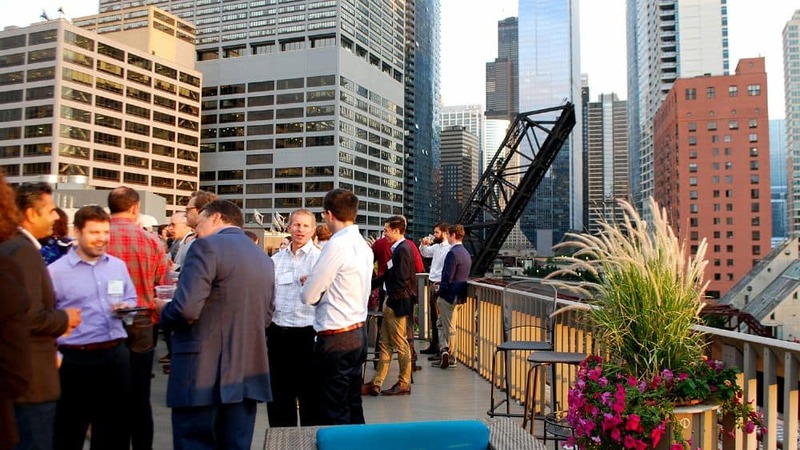 On Wednesday, August 29, 2018, hundreds of commercial real estate professionals headed to the top of the East Bank Club for NAIOP Chicago’s seventh annual Farewell to Summer Networking Event. And SIOR Chicago was honored to be one of the partner organizations for the evening. Over 400 NAIOP members and their guests enjoyed drinks, beautiful weather and a great networking opportunity with other industry professionals. Read the article in REJournals.com.